Vietjet Aviation is expected to place an order worth $6.5bn with Airbus for 50 A321neo aircraft. Credit: Airbus SAS. 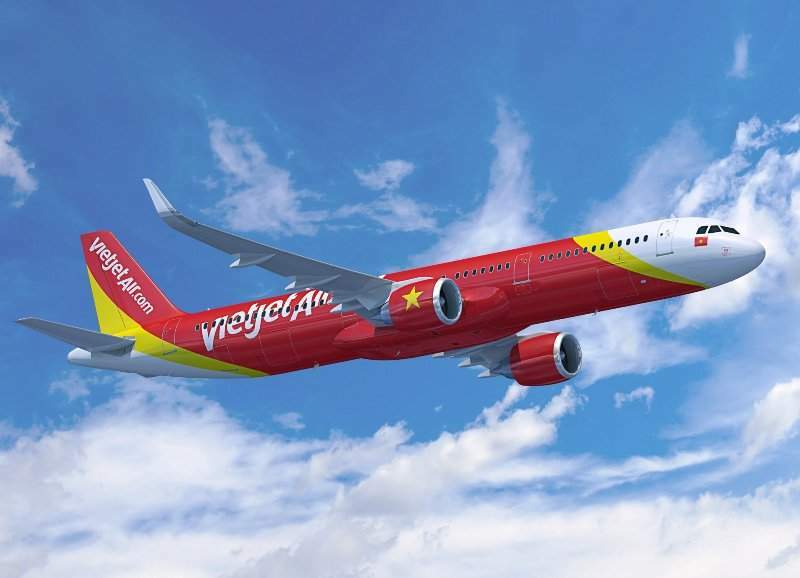 Vietnam-based airline Vietjet Aviation is expected to place an order worth $6.5bn with Airbus for 50 A321neo aircraft. According to Reuters, the order is set to be finalised today during French Prime Minister Edouard Philippe’s visit to Vietnam’s capital Hanoi. Part of a investment drive carried out by Vietjet, the order is expected to help Airbus increase revenues by converting provisional orders secured at this year’s Farnborough Airshow into firm ones. Both Airbus and Vietjet have not commented on the deal. 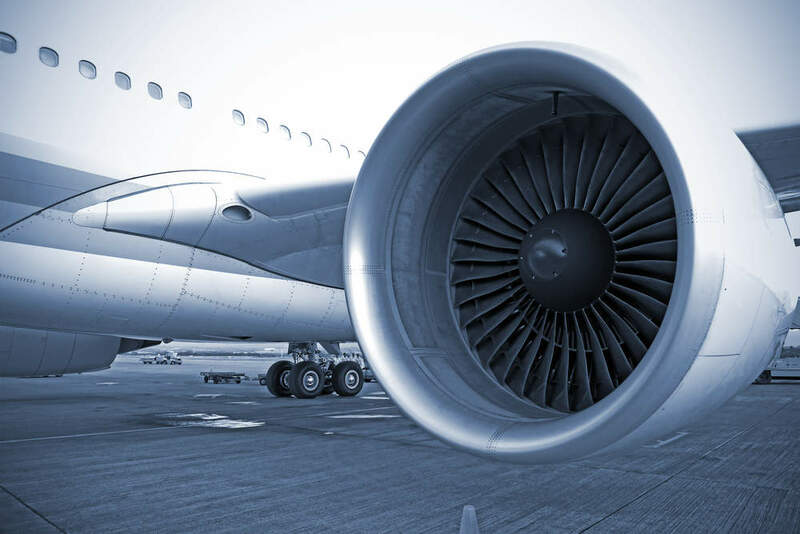 Recently, VietJet CEO Nguyen Thi Phuong Thao was quoted by Reuters as saying that the airline intends to operate an average fleet age of only three years in order to reduce fuel and maintenance costs. At the Farnborough Airshow, Vietjet signed a memorandum of understanding (MoU) with Airbus to buy an additional 50 A321neo single aisle jets. The deal has increased the airline’s backlog of orders for the A320 Family to 129 aircraft that comprise 123 A321neo and six A321ceo planes. The additional jets are set to help Vietjet meet the rising demand for its services on both domestic and international routes. In Farnborough, Vietjet also signed a MoU with Boeing for 100 737 MAX jets, which are valued at more than $12.7bn at list prices and are scheduled to be delivered between 2020 and 2025. Both the parties are currently having discussions to confirm the order of 80 737 MAX 10s and 20 737 MAX 8 jets.